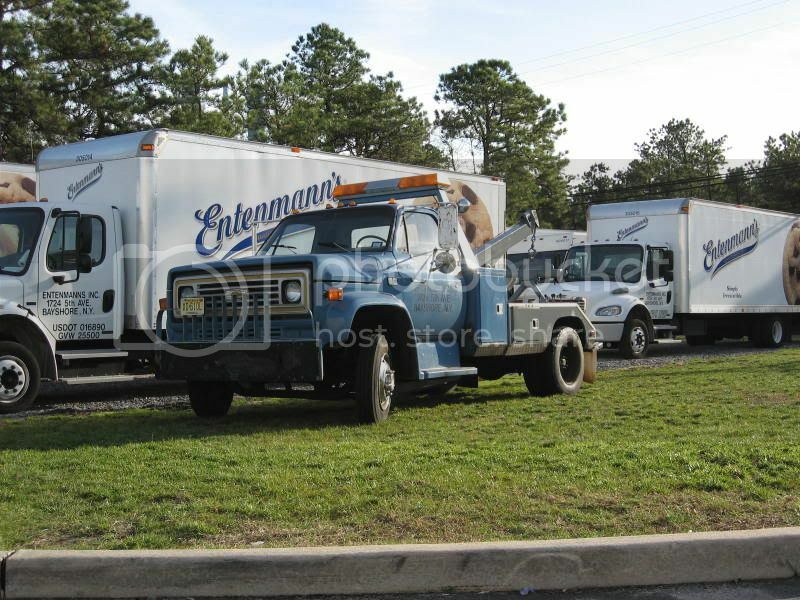 Entenmann's must still be using this ol'gal; parked outside their Lakewood NJ facility. Anyone know what year this might be; i'm guessing early 70's? :?